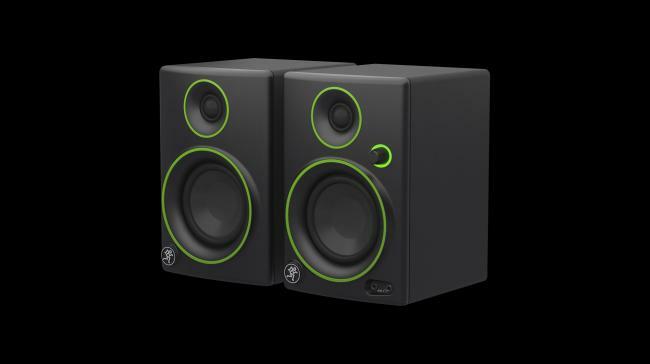 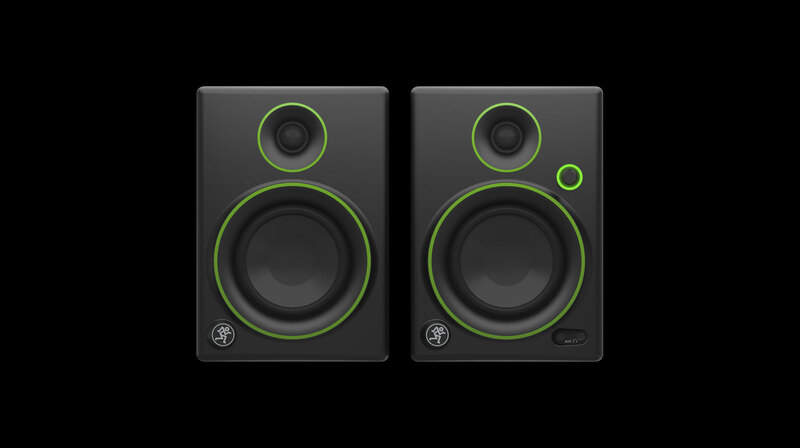 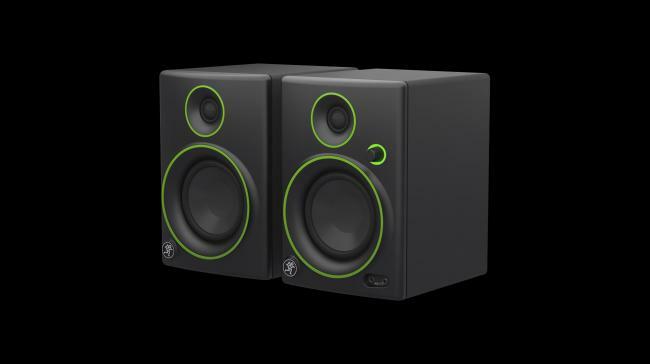 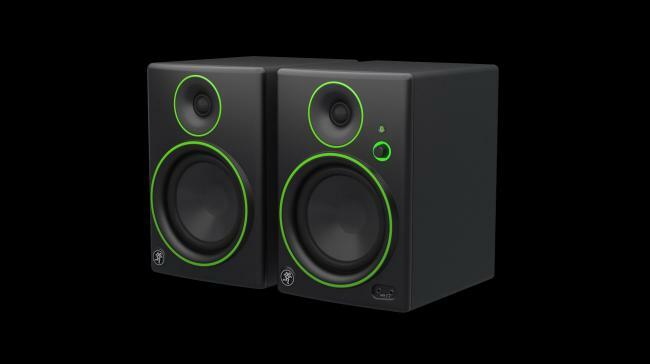 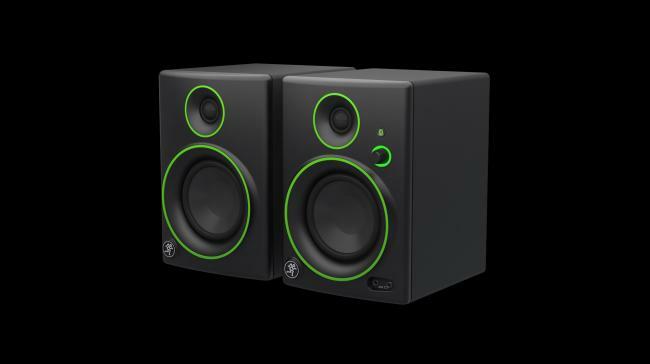 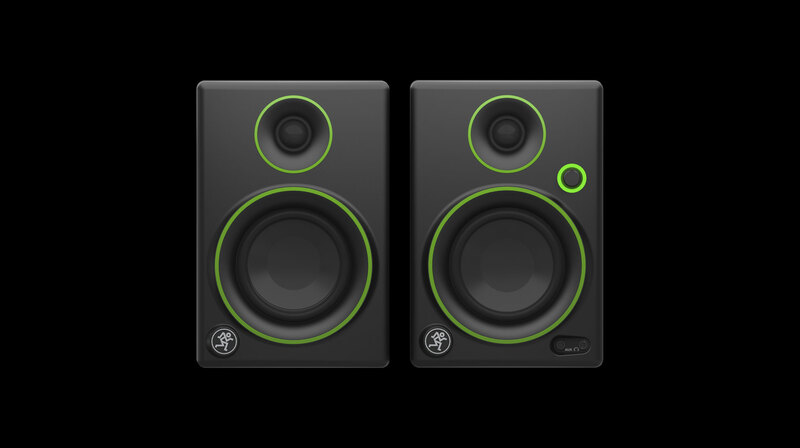 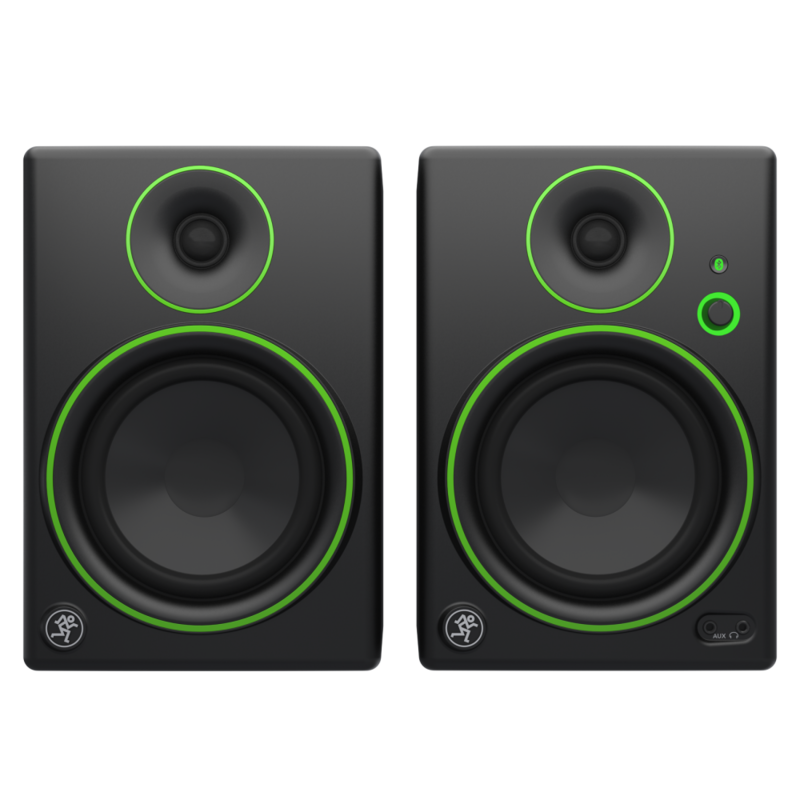 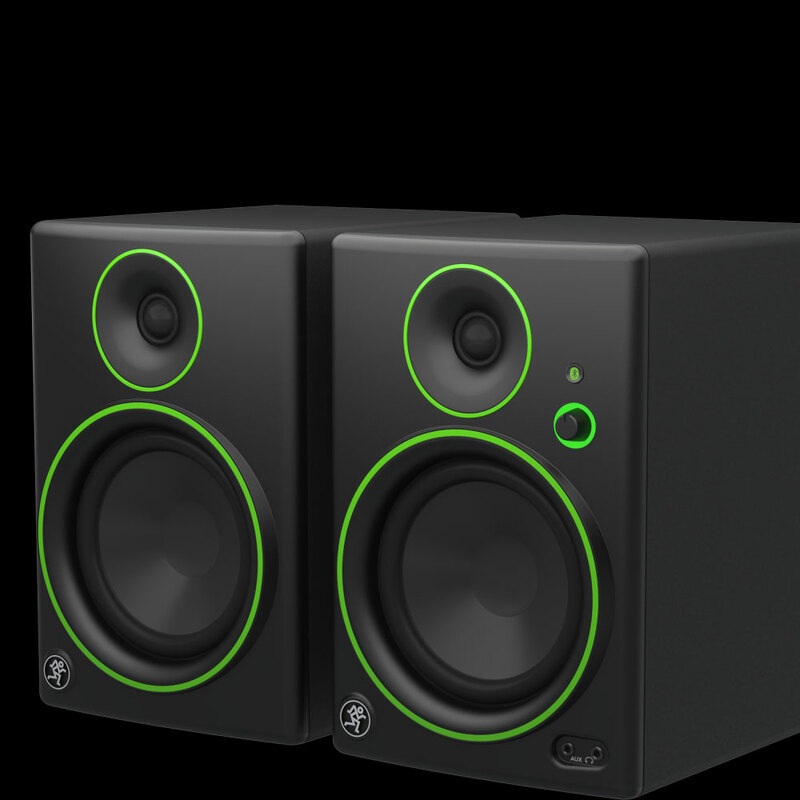 Designed for premium sound that won't break the bank, CR Multimedia Monitors deliver the performance you expect from a Mackie studio monitor speakers in designs ideal for home studios, multimedia creation, AV post-production and broadcast. 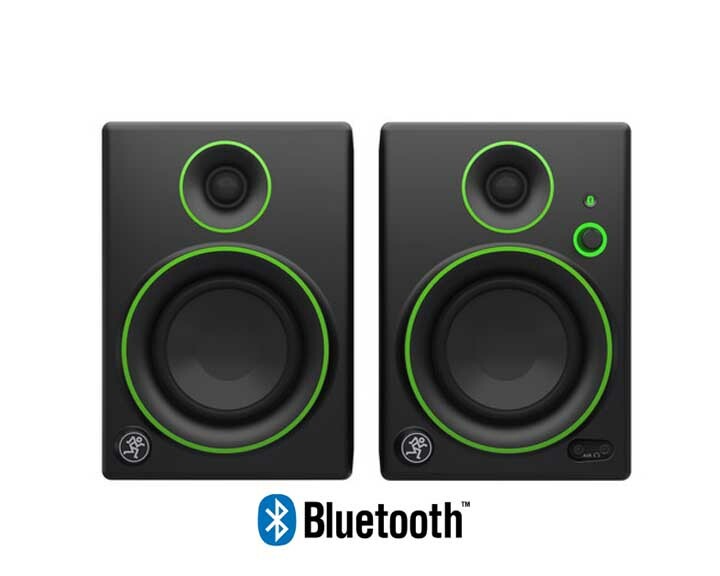 Plus, with user-friendly front panel features and two models featuring Bluetooth® for music streaming, they are great for any desktop in any situation. 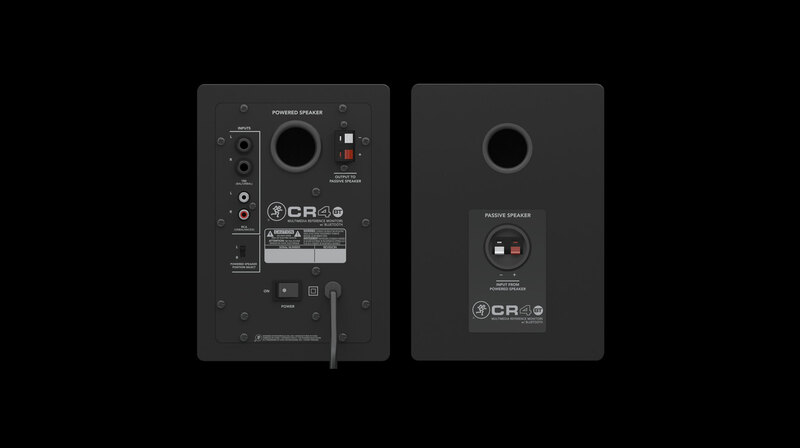 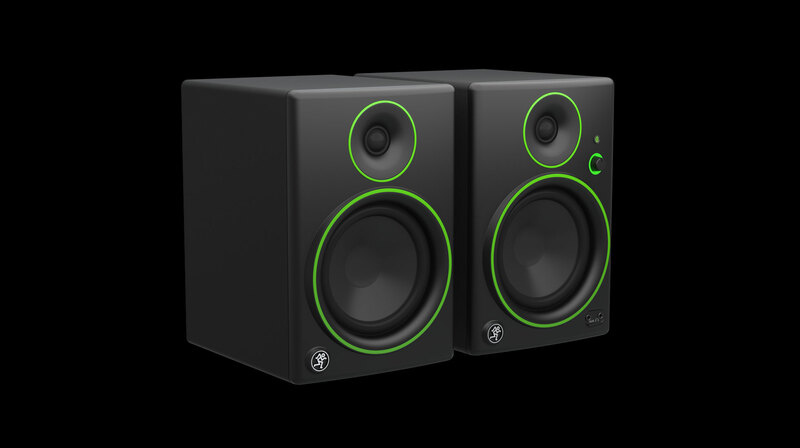 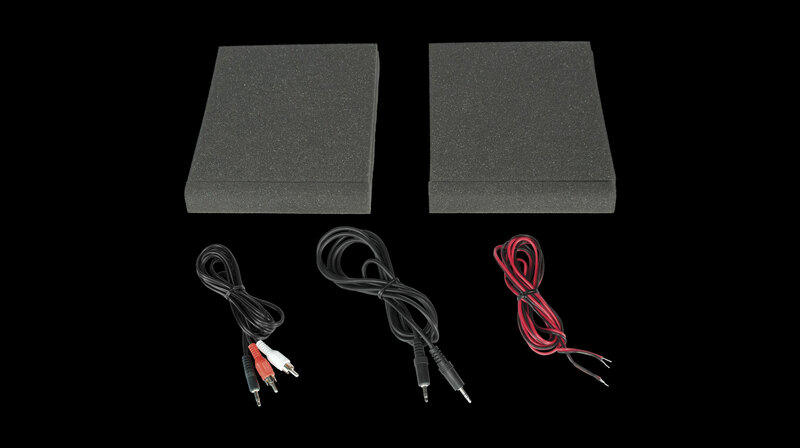 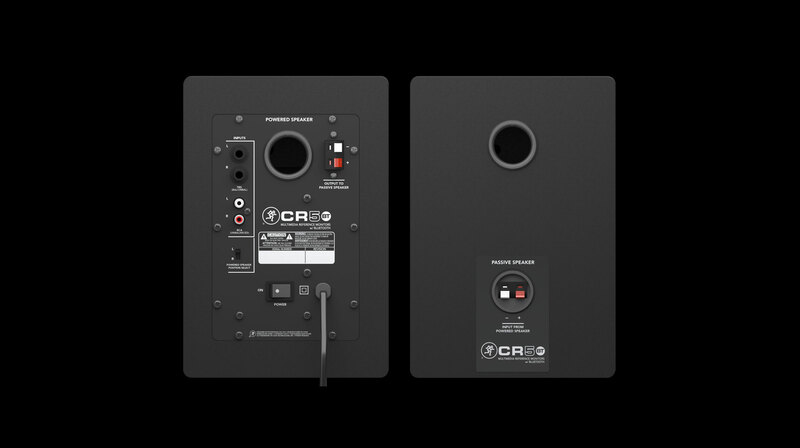 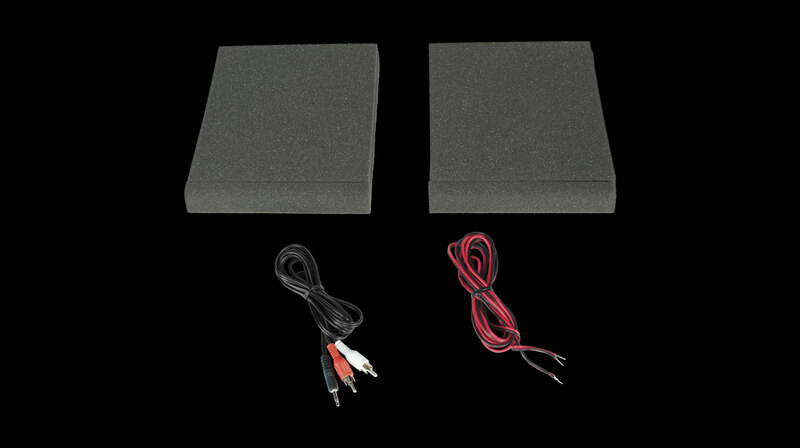 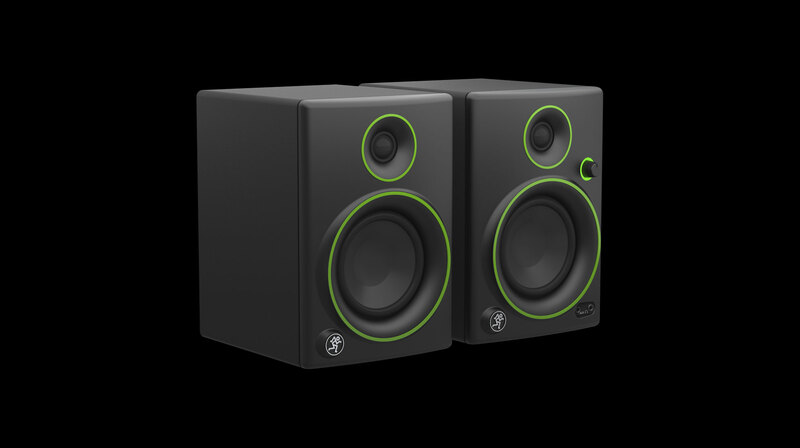 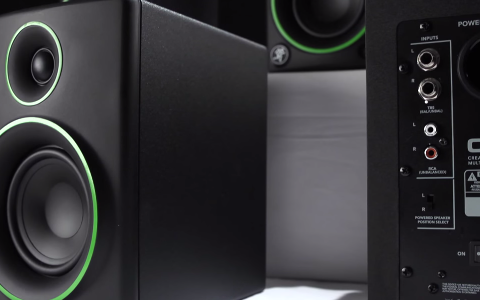 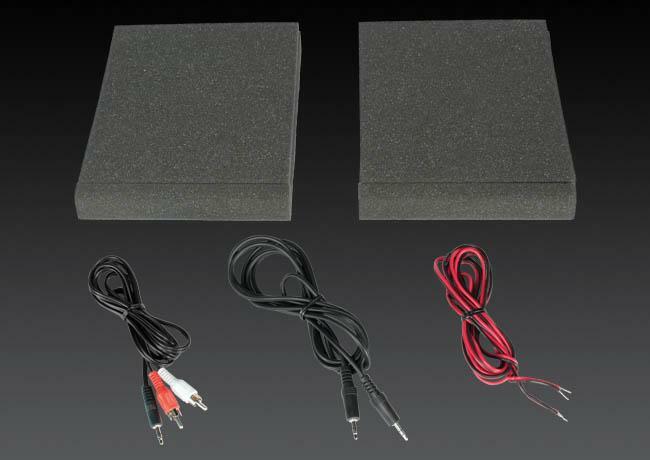 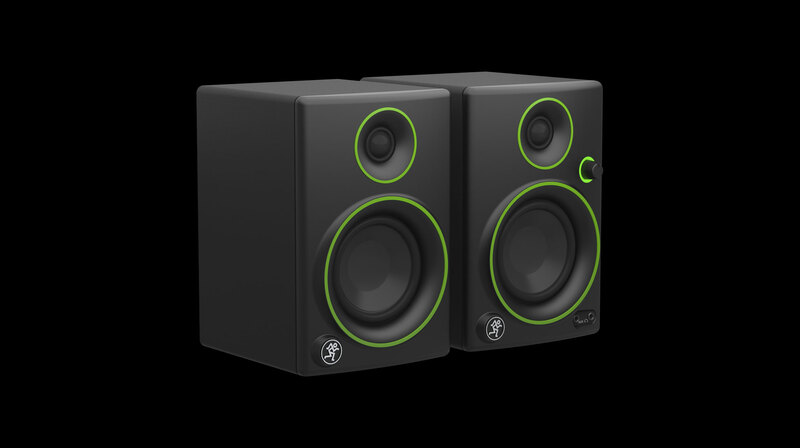 CR monitors deliver a combination of high-quality components and professional build quality typically only found on more expensive studio monitor speakers. 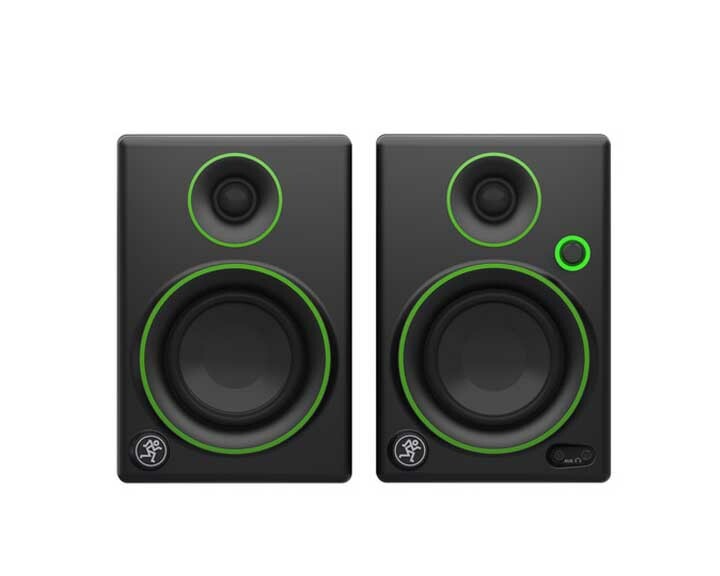 But, they are affordable and ultra-compact. 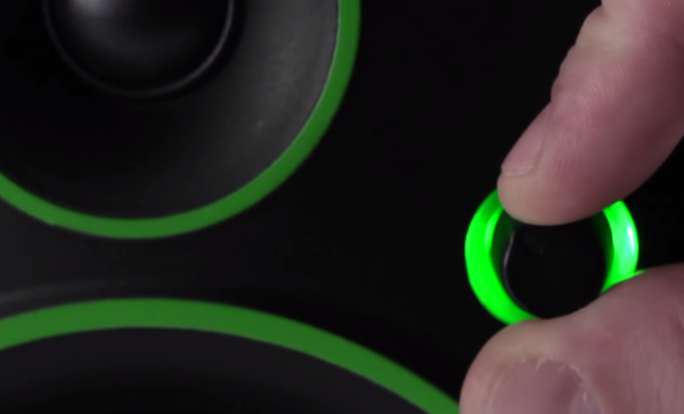 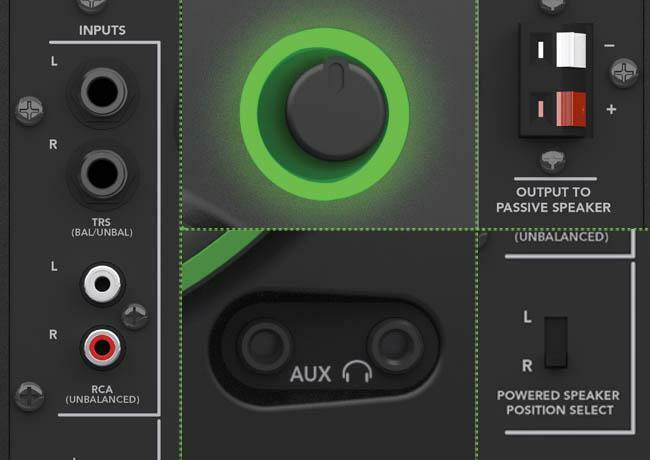 Switch from video editing to music listening in no time flat. 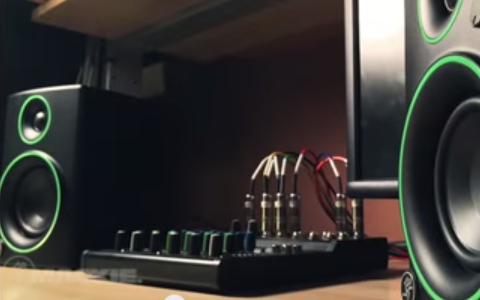 Edit a video, then watch a video. 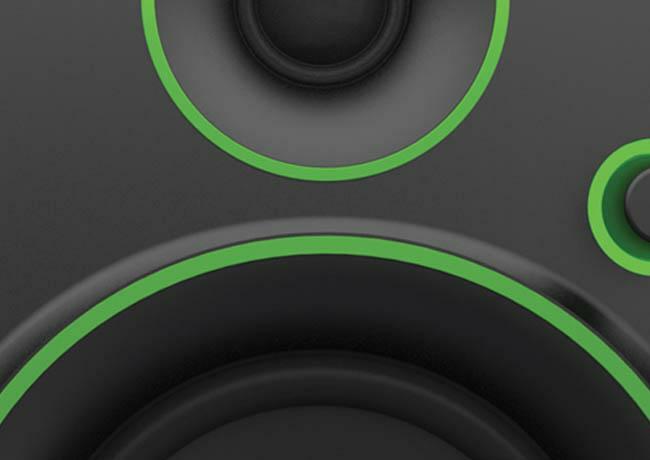 You are a multi-tasker who appreciates great sound. CR helps you in all aspects of your multimedia creation and enjoyment. See why only CR delivers the flexible, performance-driven features you need for multimedia creation and entertainment. 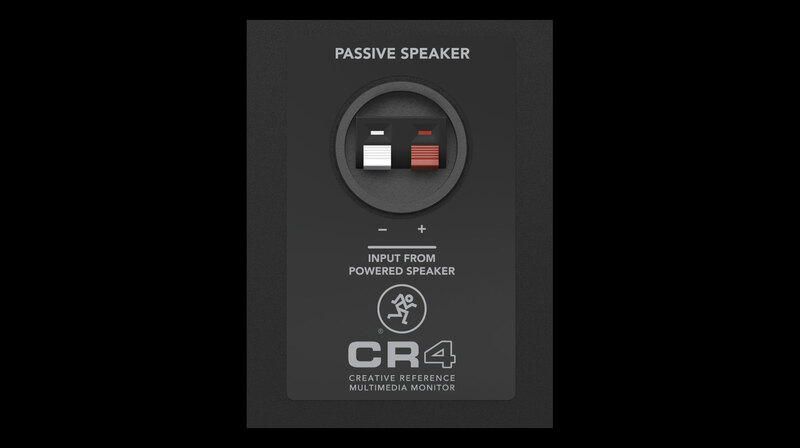 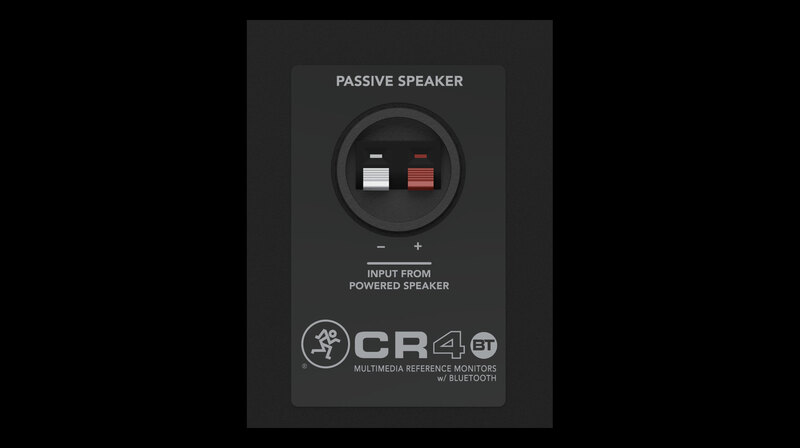 Both the CR4BT and CR5BT feature no-hassle music streaming via Bluetooth®. 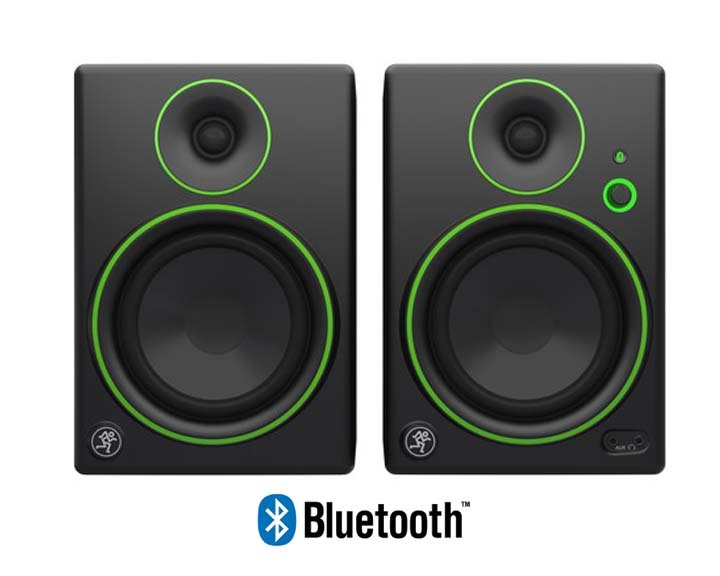 Just pair your smartphone, tablet or other Bluetooth enabled device and instantly stream music for comparative listening or simple music enjoyment. 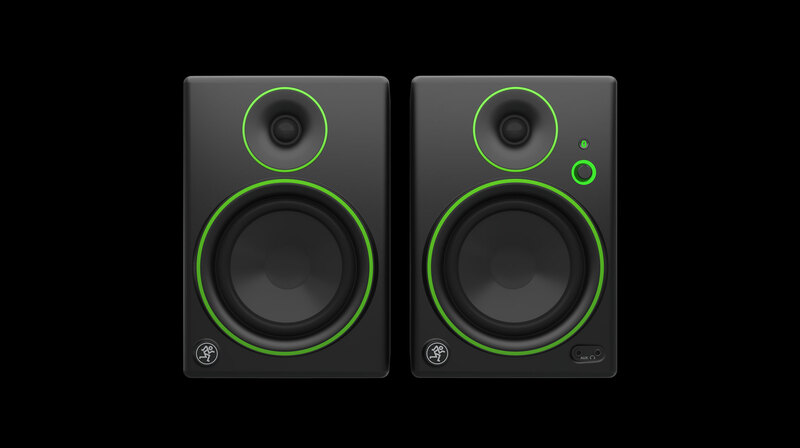 A lot of home workstations and professional editing suites are small. 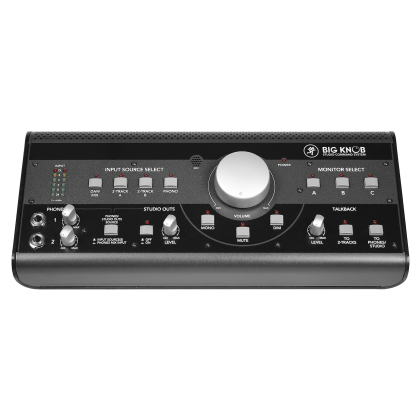 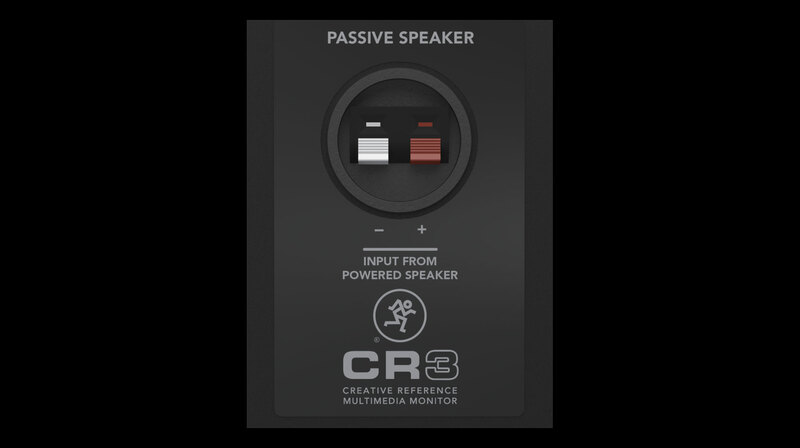 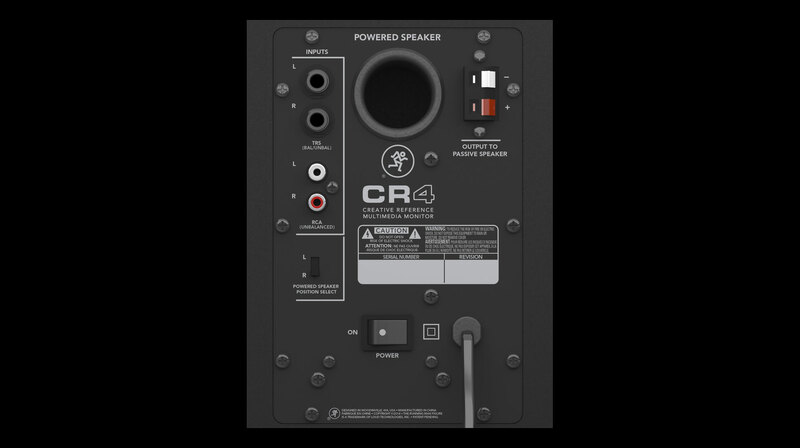 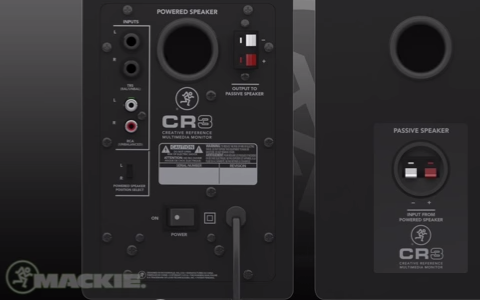 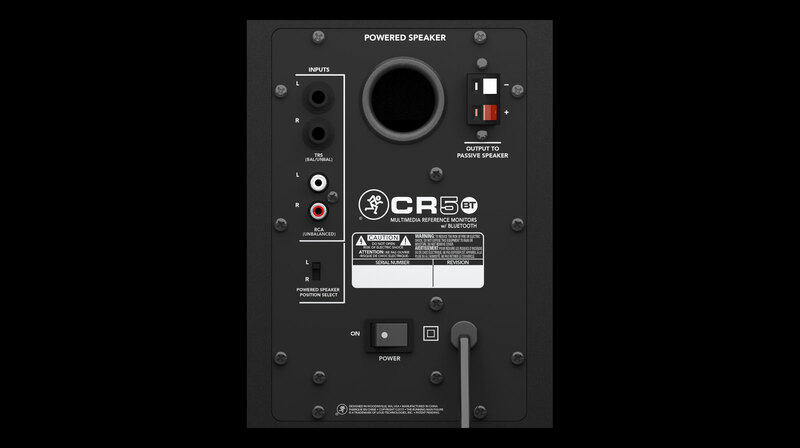 CR delivers professional sound in a deisgn with a very small desktop footprint. 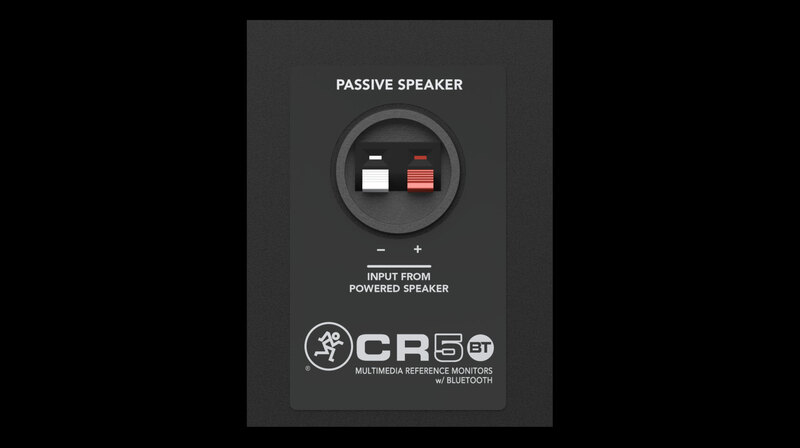 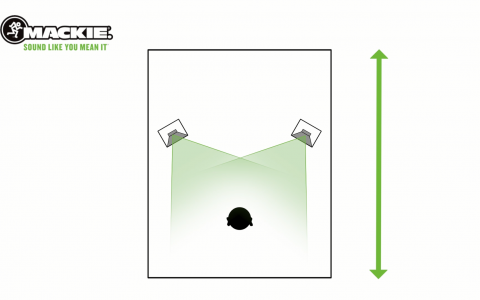 Two different models are available, ensuring a cost-effective multimedia monitoring solution for everyone. 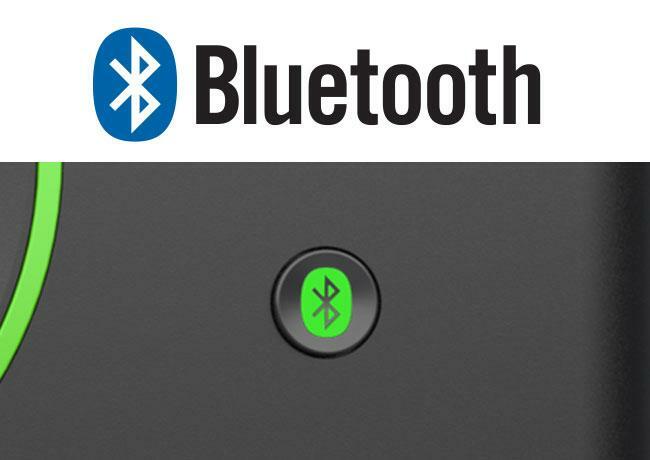 The Bluetooth® wordmark and logos are registered trademarks owned by Bluetooth SIG, Inc. and any use of such marks by LOUD Technologies is under license. 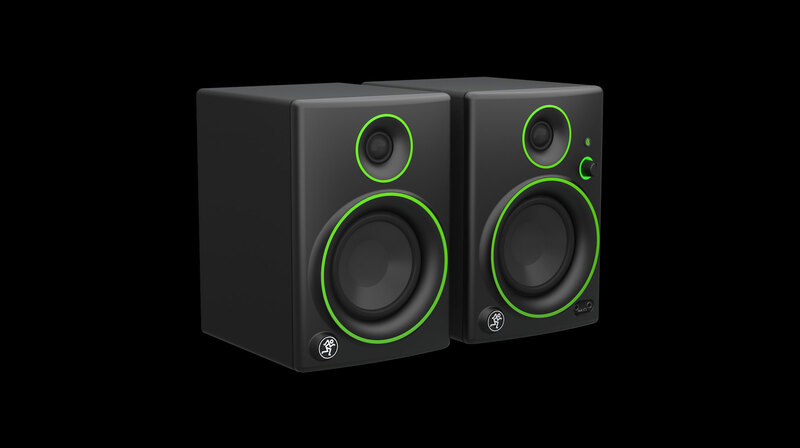 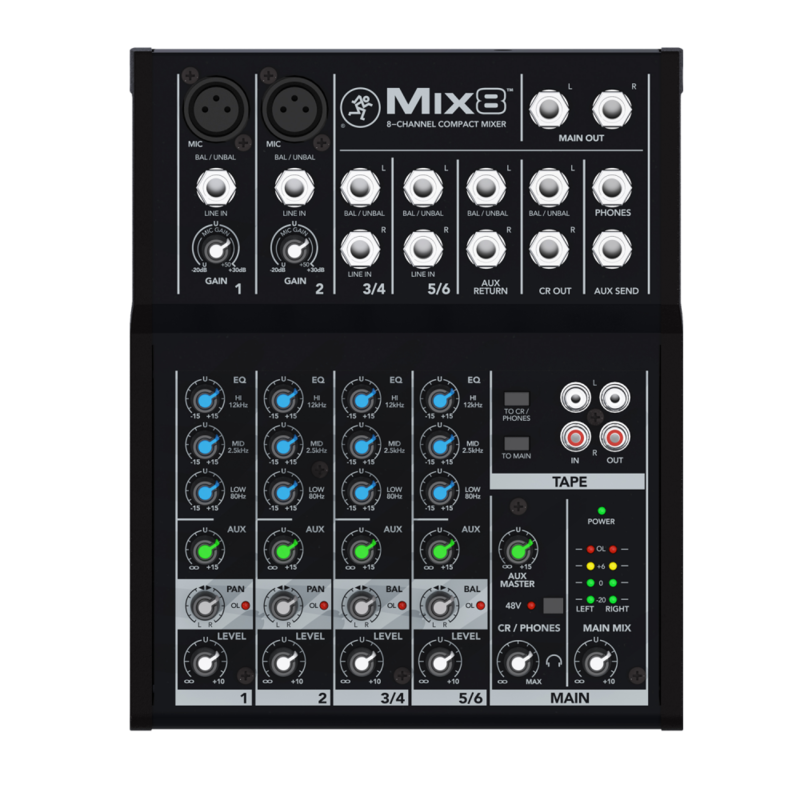 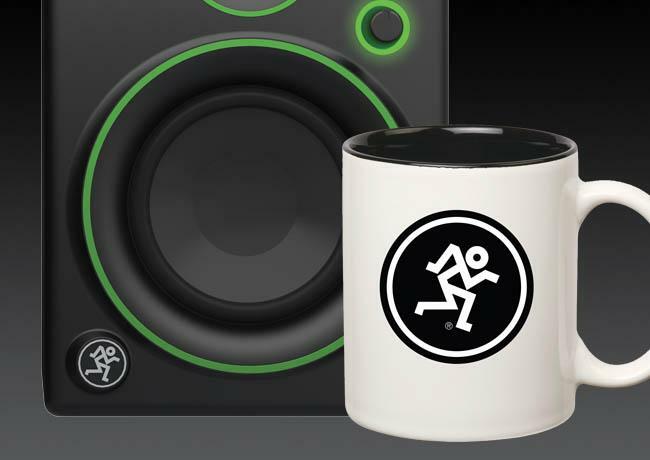 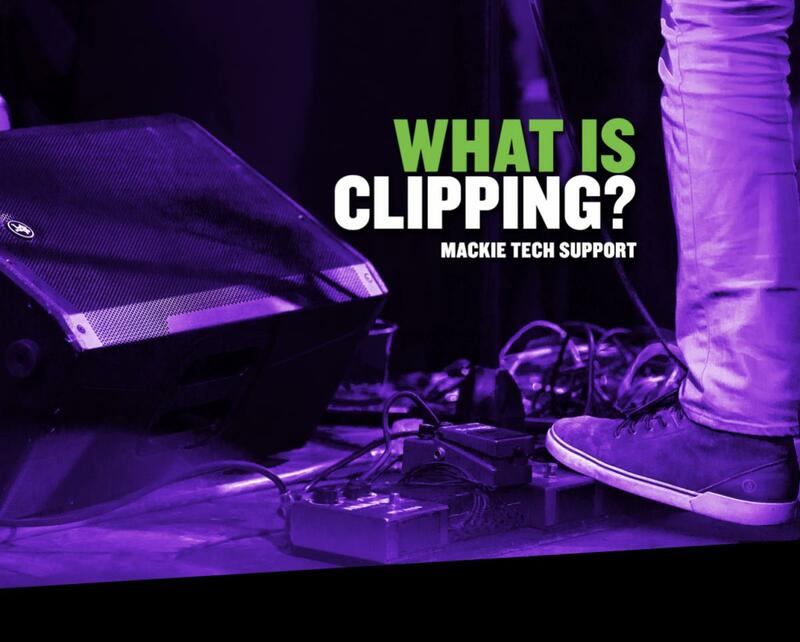 Complete your home multimedia studio with Mackie.